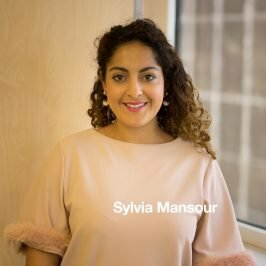 Sylvia grew up in the UK where she completed her law degree from the University of Sussex. Upon moving to Australia, she completed her Diploma in Law (LPAB) and has been admitted as a solicitor of NSW since December 2015. Currently, Sylvia’s main practice is handling retirement village transactions, providing general advice relating to the Retirement Village Act, commercial law, contracts law, sale and purchase of businesses, leasing and Intellectual Property. Prior to joining the firm, Sylvia gained broad experience in insurance, commercial dispute resolution and property law with several Sydney law firms. Sylvia takes a personal, friendly approach when dealing with clients. Sylvia spends a lot of her time volunteering in the local community and getting involved in various charity events.